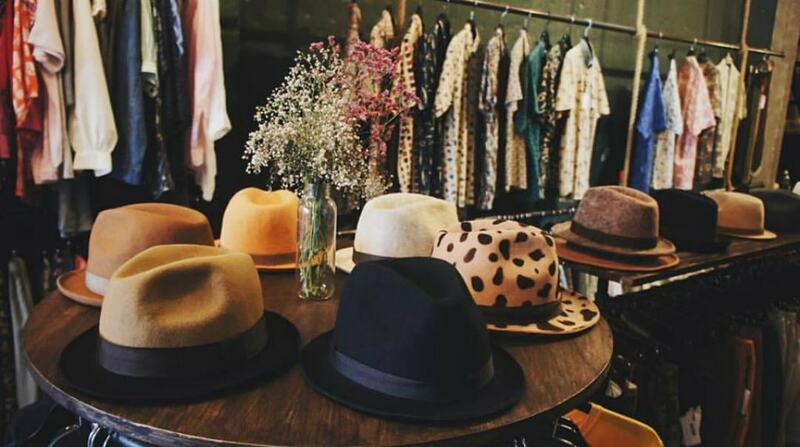 If you’re tired of wearing the same outfit everybody else does, head over to these vintage second-hand stores to pick up some items that will certainly turn heads. Go get unique! Mayhem is one of the first vintage and thrift stores that opened in Ho Chi Minh City. Located in a dark and empty alley, walking into Mayhem will seem like entering a world of fashion from decades past. Most of the stock here is imported from Japan and you will find unique pieces and original match-ups by the talented Mayhem team. Everything you need to spice up your wardrobe is here — bow ties, glasses, scarves, bags, boots, and everything else in between. Their Instagram page also displays some beautiful pictures if you are looking for some inspiration. Con Qua Den has a clear sense of style when it comes to the selection of items available, and a focus on good quality and unique designs. This shop is where many Saigon fashionistas come to look for unique pieces of clothing to mix and match. Items here come from all over the world, but mainly from the US, Japan, Korea and Hong Kong. You can find a few authentic big brand names, too, such as Ralph Lauren and some every day brands like Uniqlo and GAP. Expect to find more than just clothing items but also accessories from jewellery to watches. 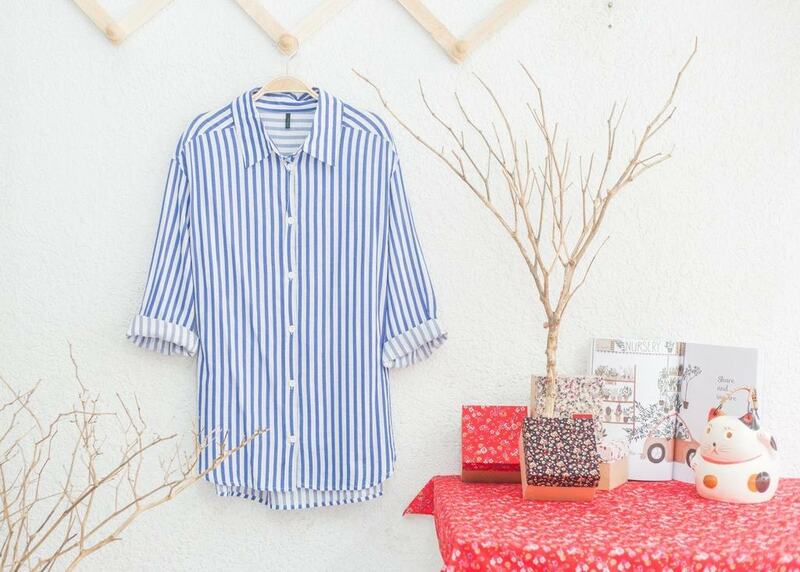 Prices are also extremely cheap – sometimes you will bag beautiful shirts for just 50 cents! Tip: You can follow their Facebook page to get updates about promotions that happen quite frequently in their store, their “outfit of the day,” and of course about new items to be in stock. 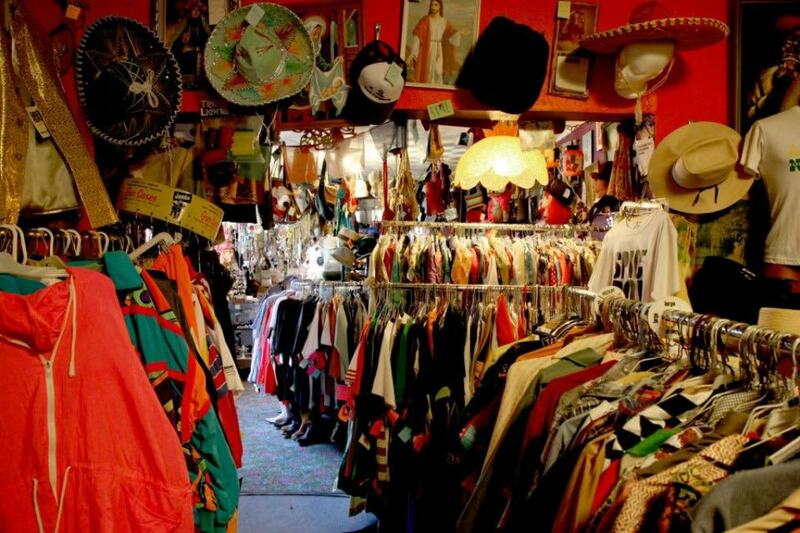 So Vintage is another place you must check out when looking to change up your wardrobe at home. Ladies will love hunting out vintage and boho-chick style dresses from the racks of clothes here. You will find beautiful pieces, old ones carefully selected from many local sources, and brand new items imported from countries like Thailand and India. The second-hand items here look as if they’re almost new and you will find all sorts of things here – from blouses, maxi dresses and kimono jackets to accessories like bags, hats, belts and jewellery pieces of various shapes and styles. What’s also cool is that the prices here won’t give you a heart attack, with most pieces being below USD$40.00. All items here are carefully selected by the lovely owners so you should not worry at all about the quality and authenticity of the pieces you buy. The owners are also extremely friendly and do not mind if you just stop by and window-shop. However, we guarantee that you won’t leave empty-handed. The wholesale prices of Si Lem are extremely wallet-friendly so you will end up buying more than you initially planned. This freestyle vintage shop features t-shirts, culottes and vintage dresses imported from the US, Korea and Japan. Check out their Facebook page for news and sale information.